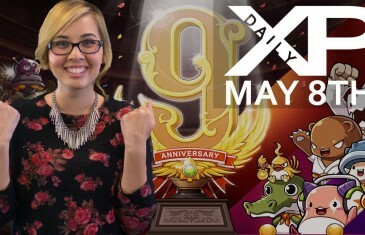 Your Daily MMO and MMORPG News for Thursday May 8th. 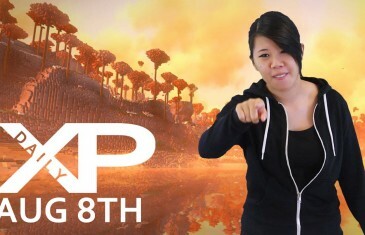 Today Ashley discusses MapleStory, The Elder Scrolls Online and Nintendo. 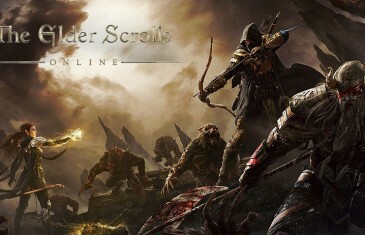 The developers of The Elder Scrolls Online today released a statement regarding the upcoming launch on next-generation consoles, the PlayStation 4 and the Xbox One. 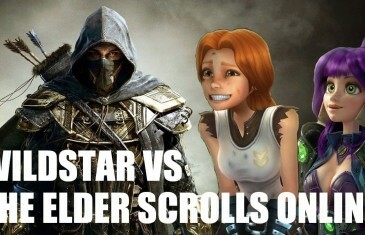 You can only afford one Pay to Play MMO, so which one do you pick? We give you a look at each and which one's are superior in different aspects to help you make your decision that much easier. 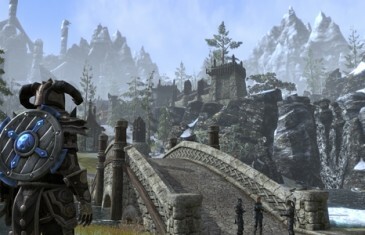 Can Zenimax Fix The Elder Scrolls Online? 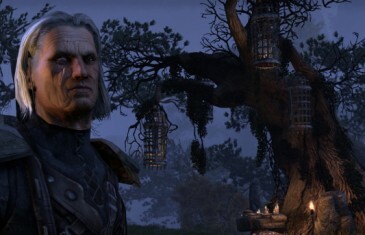 For those of you who weren't already aware, the launch of The Elder Scrolls online was...well, a bit of a mess. Not only did the game go live with a ruinous, economy-breaking exploit; it also played host to a lovely selection of nasty bugs and glitches that made playing it a chore, at best. At this point, a lot of folks are asking if Zenimax stands any chance of salvaging it - myself included. 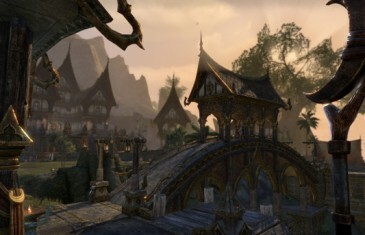 The release of the highly anticipated Craglorn update is approaching and today The Elder Scrolls Online players will get to pitch their ESO related questions to the developers - the perfect opportunity to get some more information on the Trials and other features coming with the next big update. 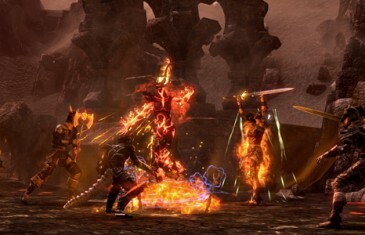 Over the weekend Zenimax Online Studios released an extensive list of patch notes scheduled to hit the live servers with the upcoming arrival of the highly anticipated Craglorn update. Your Daily MMO and MMORPG News for Monday April 21st. 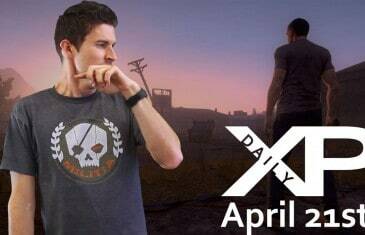 Today Kirk discusses H1Z1, The Elder Scrolls Online and Destiny. 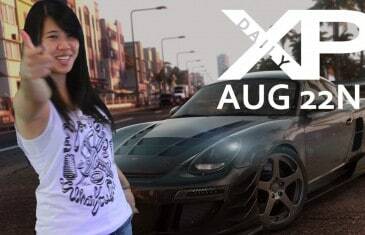 If you are new as well or if you are thinking of getting a subscription, let me help you out. 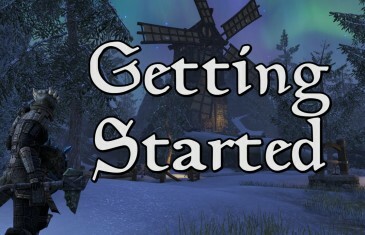 It’s dangerous to go alone, so look in the description for a list of awesome tips/tricks/maps and guides that will certainly come in handy as you traverse the world of Tamriel and the plane of oblivion. 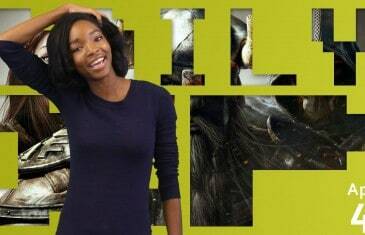 Your Daily MMO and MMORPG News for Friday April 4th. 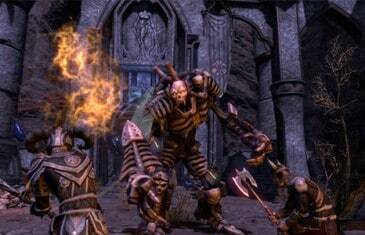 Today Ayodele discusses The Elder Scrolls Online, Archlord II and Doom 4. 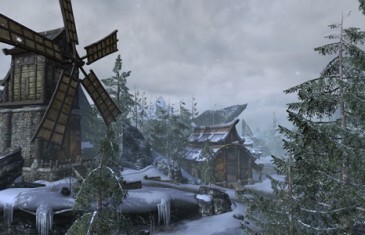 Now that The Elder Scrolls Online has recovered from its early access woes the developers have had time to put together an exciting list stats and figures in a newly released infographic. It seems my celebrations for a successful pre-launch start for The Elder Scrolls Online were a little premature as the official megaservers have been taken offline today, despite no previous mention of any scheduled maintenance.